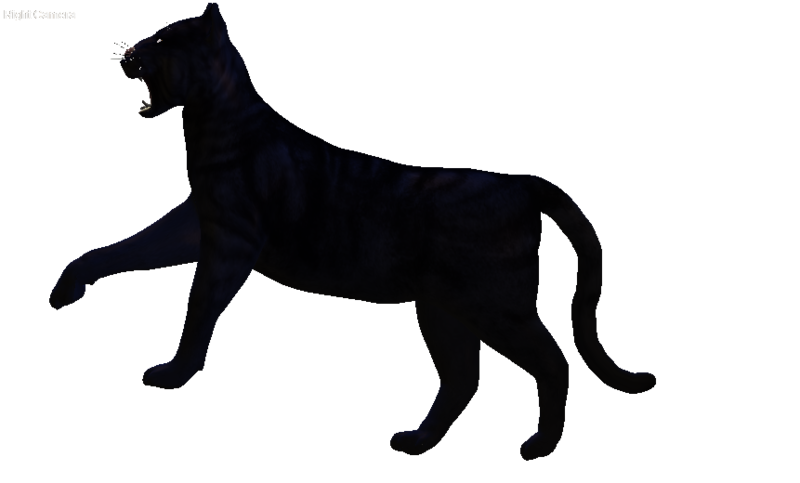 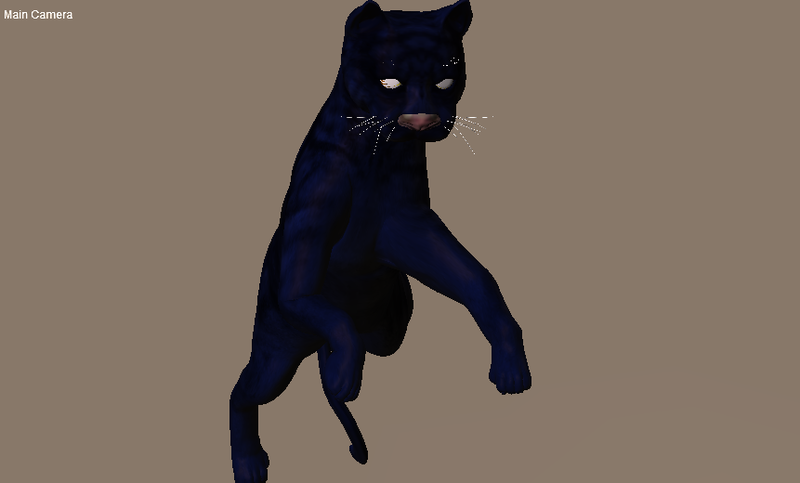 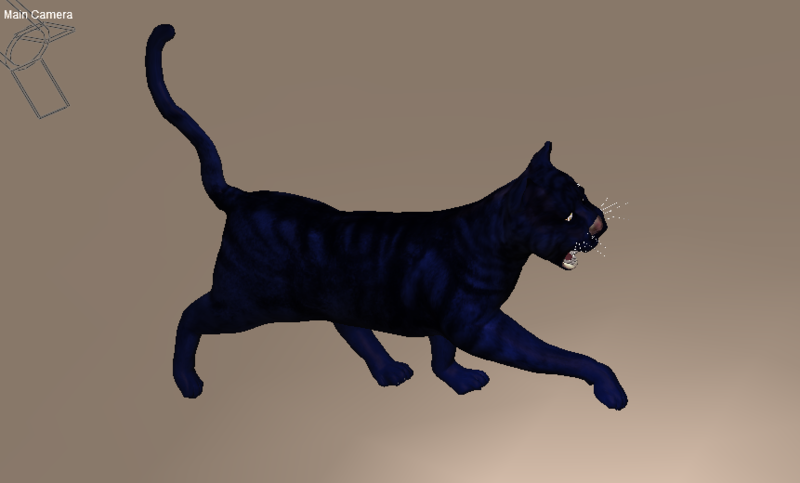 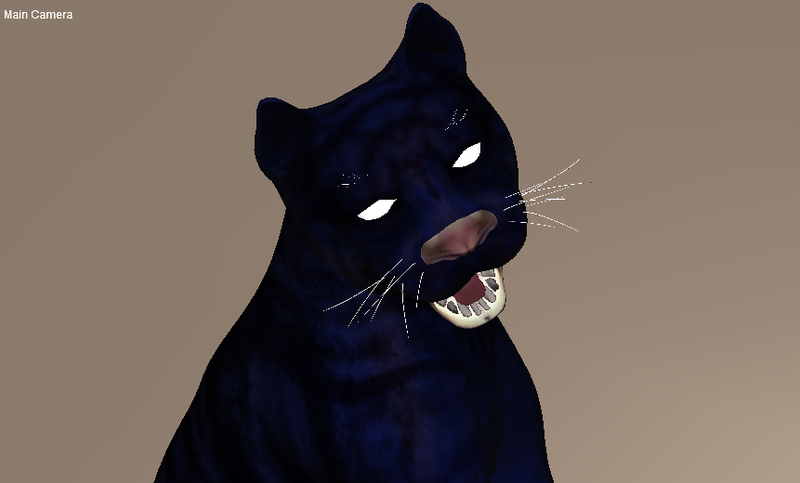 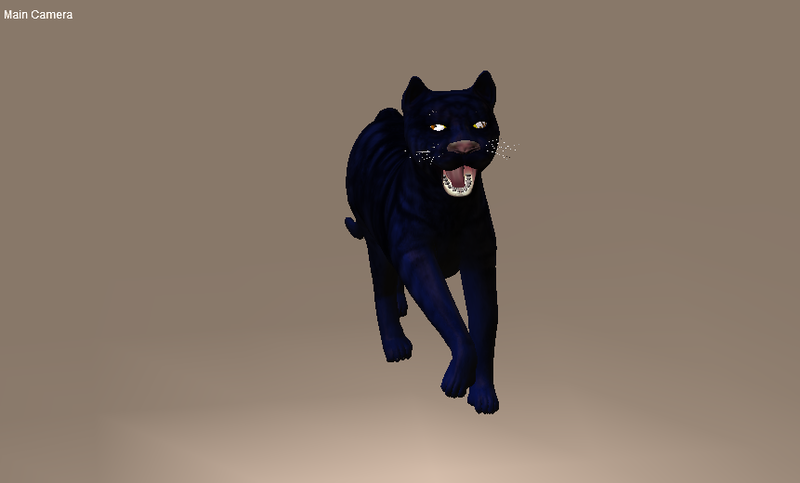 Today here I share one of my 3D model "Black Panther". 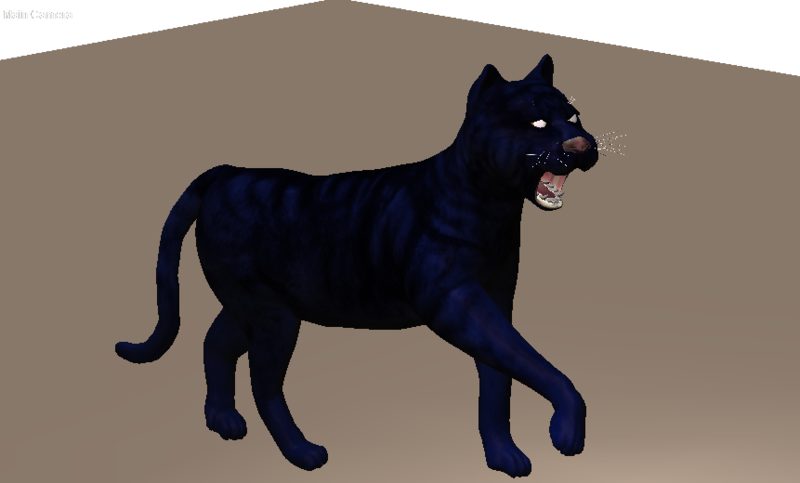 I created this 3D object with the help of Poser Pro 2014. 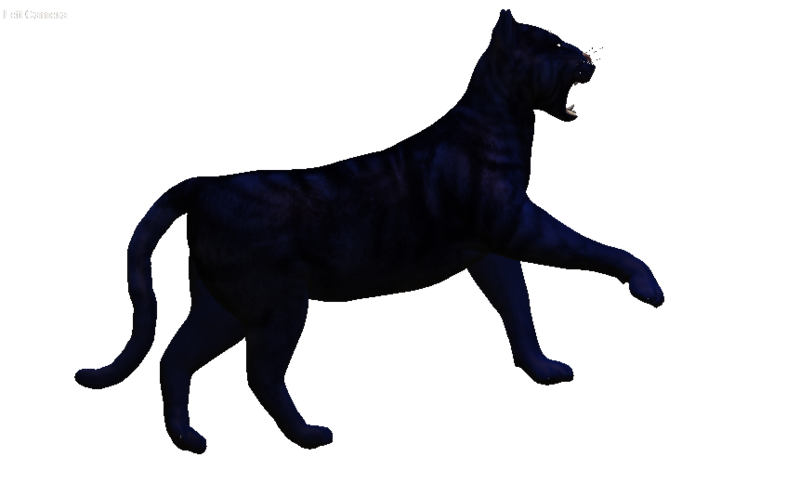 You may also download free this 3D model in different formats - 3D studio, lightwave, wavefront object etc. 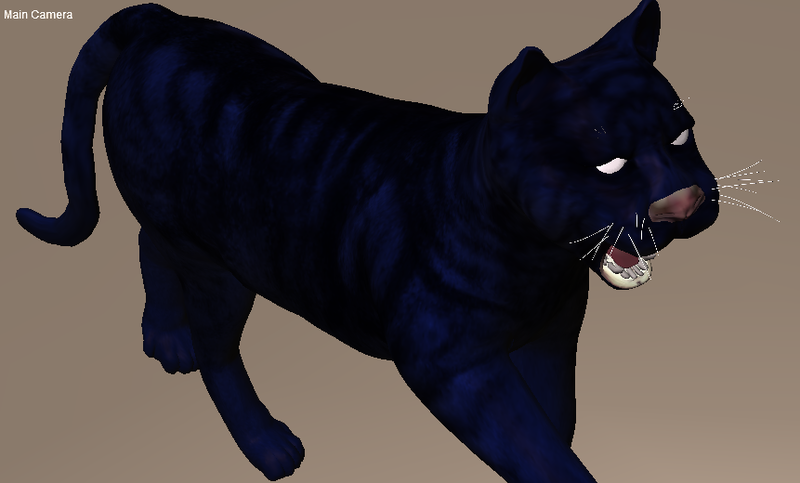 If this 3D model will be popular here then I'll make another posts for sharing my 3D models free. 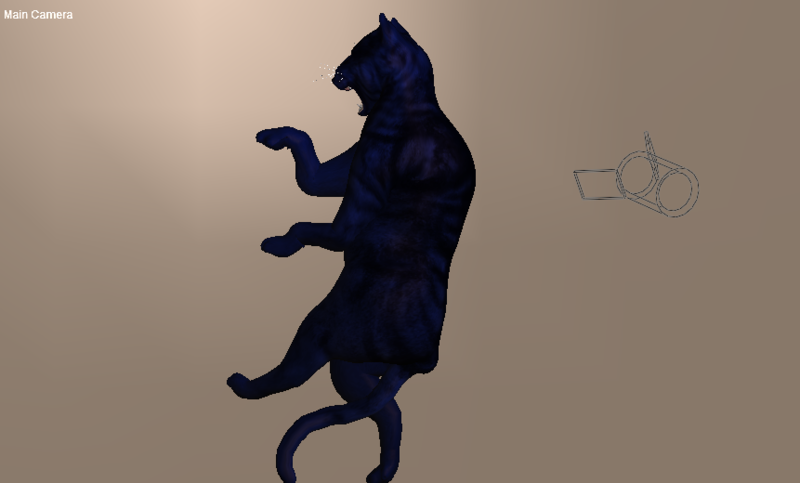 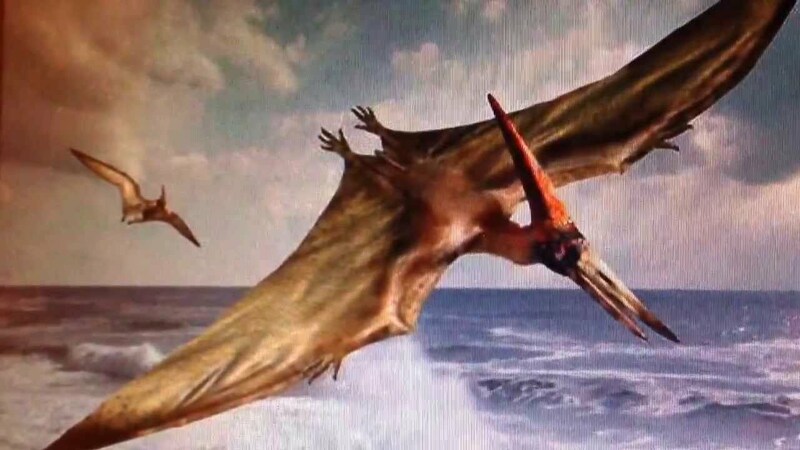 You may use this model in 3D animation, Game etc. 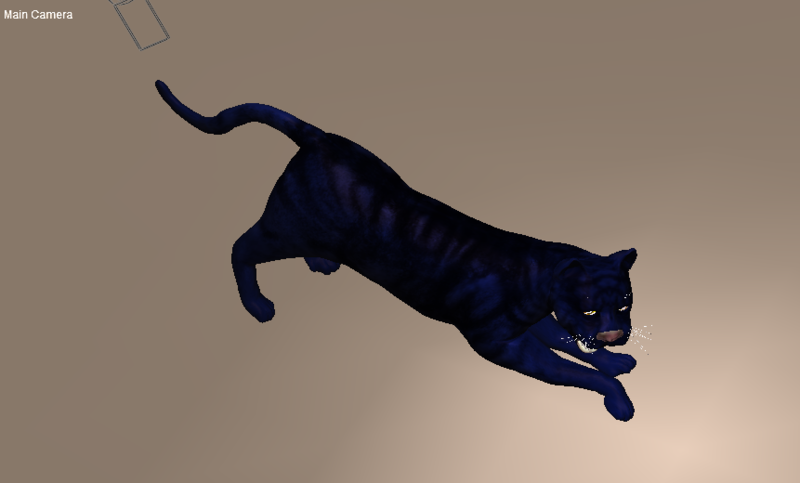 absolutely free.